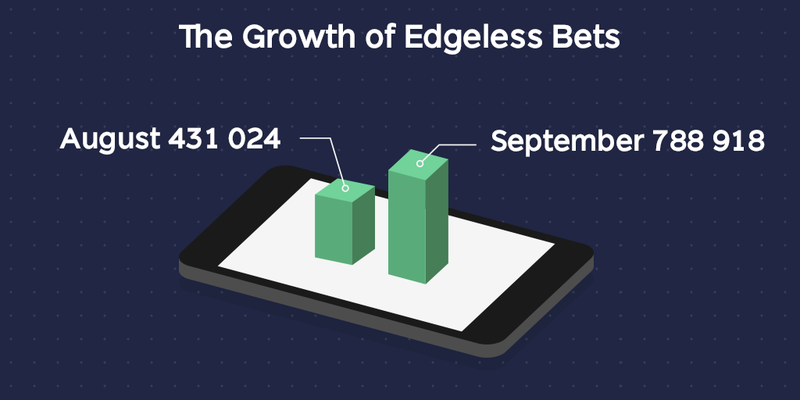 Since autumn is always the most intensive period of the year, Edgeless has brought some exciting updates this month as well. According to the cofound.it survey, Edgeless was chosen as one of the most promising 57 blockchain companies with headquarters within Europe. The project appeared among projects such as blockchain industry leaders IOTA, Golem, Shapeshift, Status, Monaco, etc. This was a huge appreciation and evaluation in the blockchain area. Probably the most exciting news of September, since the team finally revealed the new product category it is aiming at. Hotheads.io is a social gaming platform with a beta that is already open with two games available to be played. The product will help Edgeless not only to seek growth in the new industry but to reach new markets such as the US and many more. September was extremely successful for our Dice game. 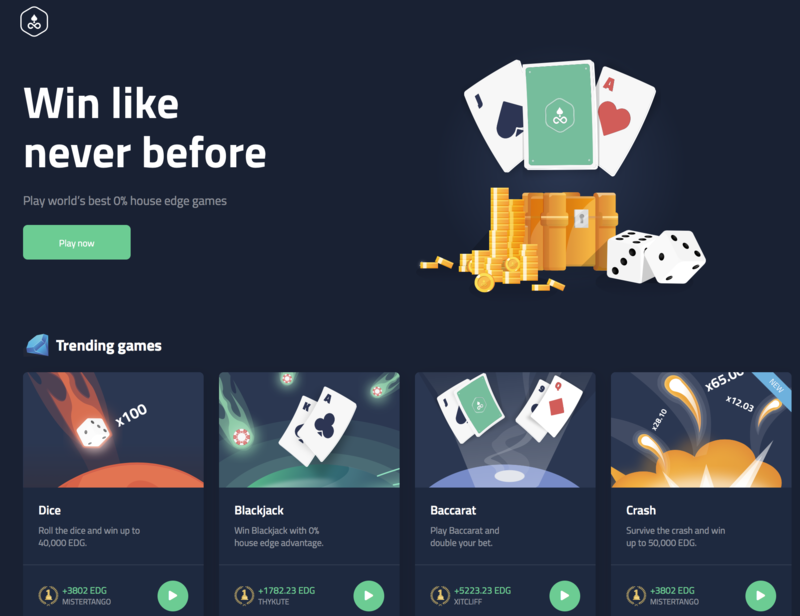 788,918 bets placed versus last month's 431,024, which shows the continuous growth of the project and the interest of crypto gamblers. Even though we haven’t talked a lot about our upcoming design, the team decided to make the Edgeless platform even more attractive. 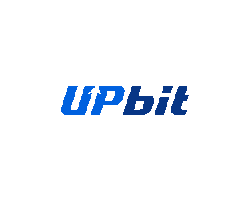 It will have new gamification elements and new tools for the users to make the platform even more engaging. This month we not only introduced the newest member of our ever expanding team - Edvinas, who has a strong and impressive portfolio of successful product development cases but also disclosed the collaboration with industry leaders such as Alan and Sarah from Malta. Edgeless team is not only growing, but attracting strong industry leaders in order to become casino industry leaders.